Father’s Day is not far off. 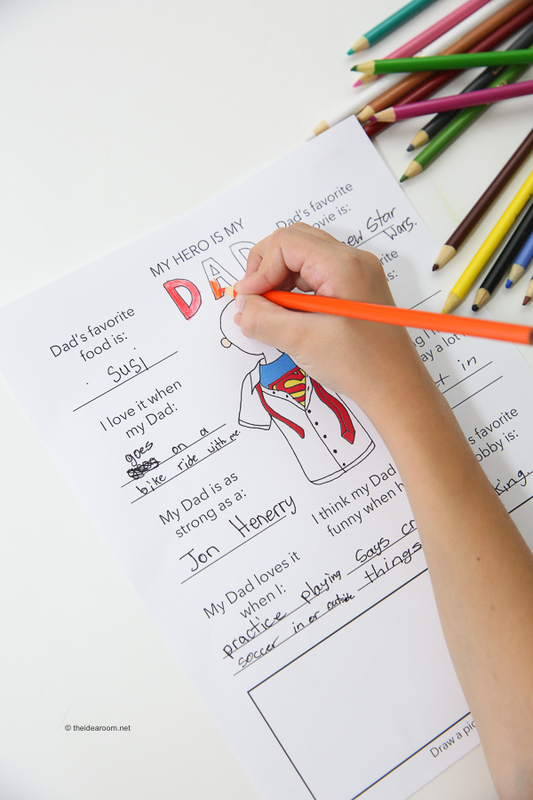 If you are looking for some fun activities for the kids to do to celebrate Father’s Day take a look at this Free Father’s Day Printable Fun Facts Sheet from The Idea Room. These sheets are fun to see what the kids put down and how much they know about their father. The kids can even fill out one for their grandpas too!